Two connections is better than one. 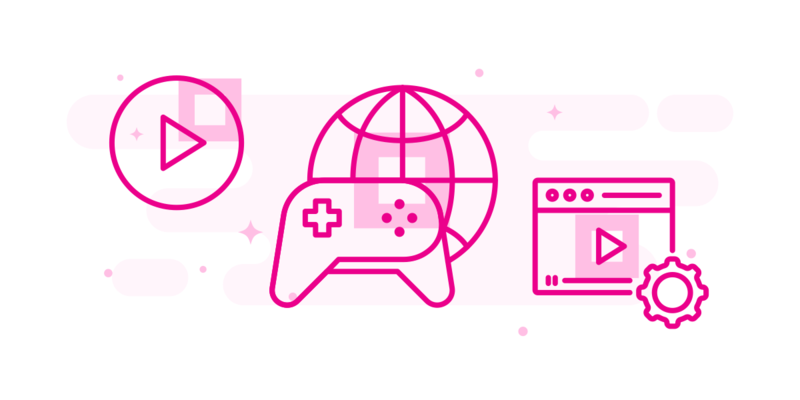 Speedify uses channel bonding technology to tie 2 or more Internet connections together. This way, you get reliable and fast Internet for your online gaming and live video streaming. Speedify is built from the ground up with speed in mind. 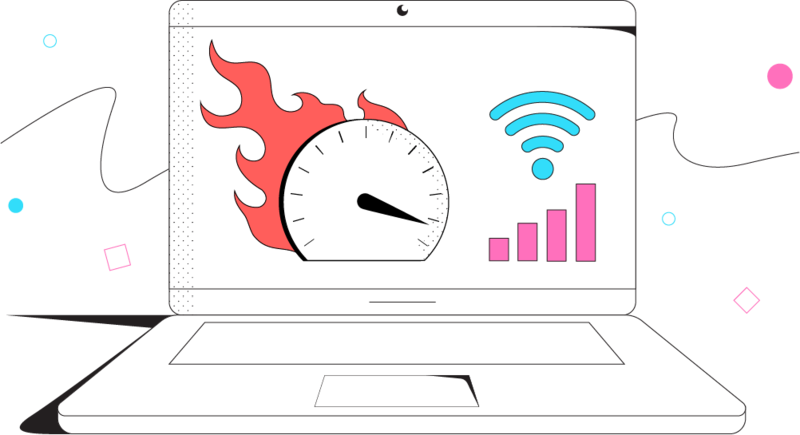 Even if you’re only using one Internet connection, we can make it faster by eliminating packet loss. We are the fastest VPN. Stay 100% anonymous online and don’t let others spy on your personal data. We provide fast encryption and don’t log anything of what you do online. Avoid buffering and Internet disconnects. 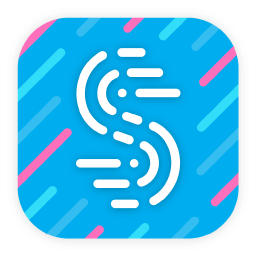 If one connection drops, Speedify will use the others without you skipping a beat. We provide you with stable Internet. Looking for the Fastest VPN? 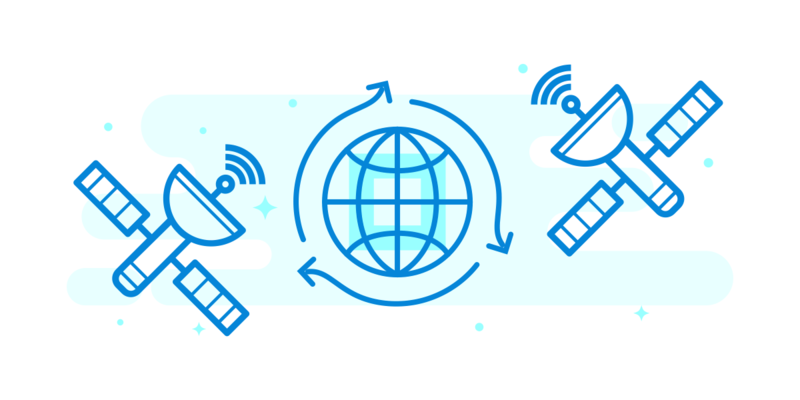 With its unique capability of combining many Internet connections at once, Speedify is the fastest and most reliable VPN when live streaming video online. You can be sure your video stream will not buffer or freeze while broadcasting at the best available quality. This includes YouTube, Facebook Live, Twitch, Instagram, Twitter and other live streaming platforms. Even when used with a single Internet connection, Speedify is a dependable partner. It will minimize packet loss and dropped frames due to your ISP. You will be able to enjoy a smooth online game each time. Add more connections to that and you will be the VIP of the game when it comes to bandwidth and latency. Whether you’re commuting, on vacation or working remotely, you need a fast VPN. It has to protect your sensitive data, but also be fast and reliable. Speedify is the fastest VPN when traveling. 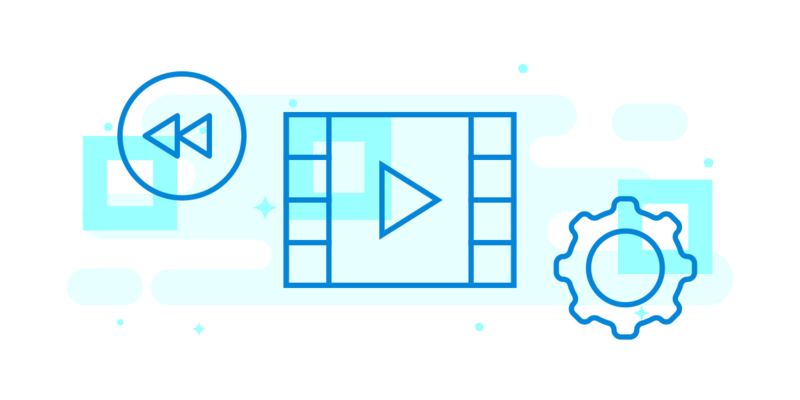 You can enjoy streaming videos and not be disconnected from important business calls on Skype, GoToMeeting or Google Hangouts. Speedify’s unique and innovative technology includes a feature called “dead hotspot protection”. 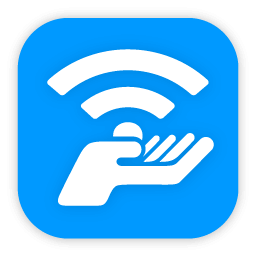 As long as you’re running Speedify, you won’t be stuck on a bad WiFi hotspot (e.g. xfinitywifi, twcwifi, optimum, etc.). Your computer or mobile device will intelligently connect to the Internet through the other available connections automatically. Not Convinced that Speedify is the Fastest VPN? 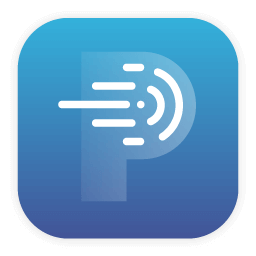 Test Speedify and Other VPN Services Yourself with Pingify! 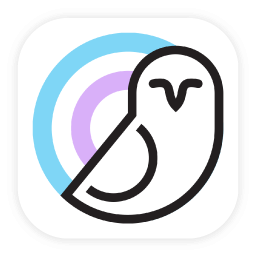 Pingify is a free iOS utility for testing network coverage, Internet reliability, and VPN dependability. It offers statistics on all your Internet connections (WiFi, cellular data, VPN) and shows you which one is the fastest and the most reliable. You can compare tests to see which is the fastest, most reliable VPN.